Olga manages portfolios for individuals and families, and spends a significant amount of her time on investment analysis. 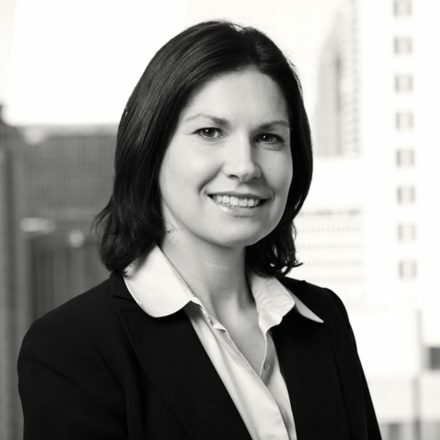 Prior to joining MONTAG in 2006, Olga spent seven years at SunTrust Bank as a portfolio manager and equity research analyst in the value-style discipline. Olga is from St. Petersburg, Russia. She moved to the United States in 1995, won a collegiate tennis scholarship and played competitively throughout her college years. She and her husband, Dan, have two children and enjoy spending much of their time together as a family.